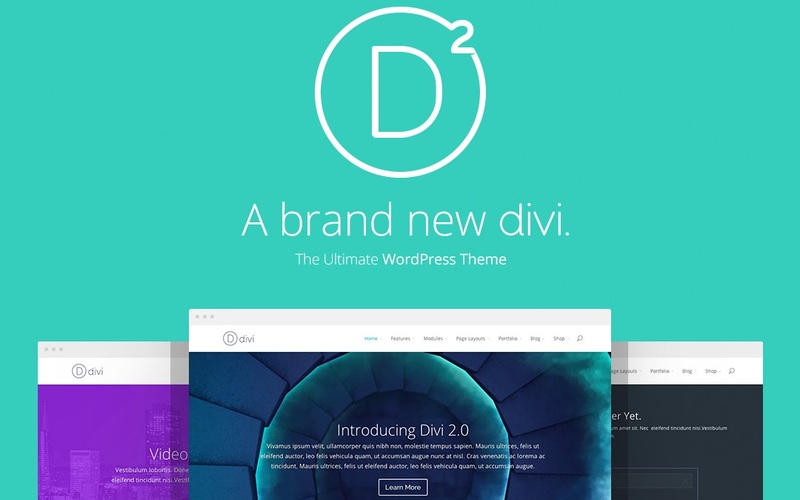 A lot of excitement is being built about Divi 2.0, the new version of the WordPress theme that has already become the flagship at Elegant Themes. 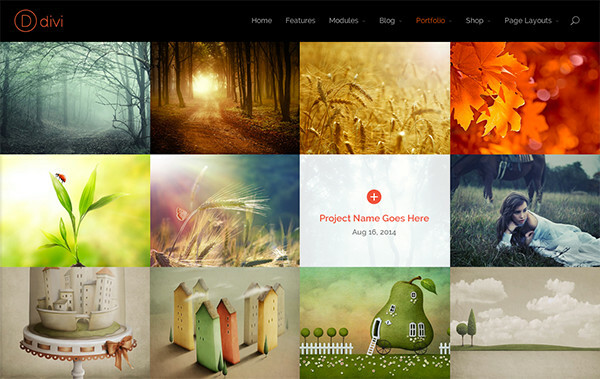 Divi 2.0 was first announced on March 5 on the post “A Sneak Peek At Some Features To Look Forward To In Divi 2.0”, where Elegant themes said that they were putting a lot of effort behind some overarching theme options such as enhanced header, navigation and layout options that will provide users with a plethora of new design choices, and also announced the addition of post formats and new Page Builder modules. 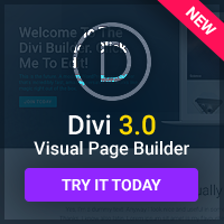 On another post published on March 19th, “Another Look Behind The Curtain At Divi 2.0”, where some other new features where revealed, ET´s lead graphic designer Kenny Sing stated: “We Are On A Mission To Build The Best Theme Ever” and: “We believe that Divi will be the best theme you can buy, period”. 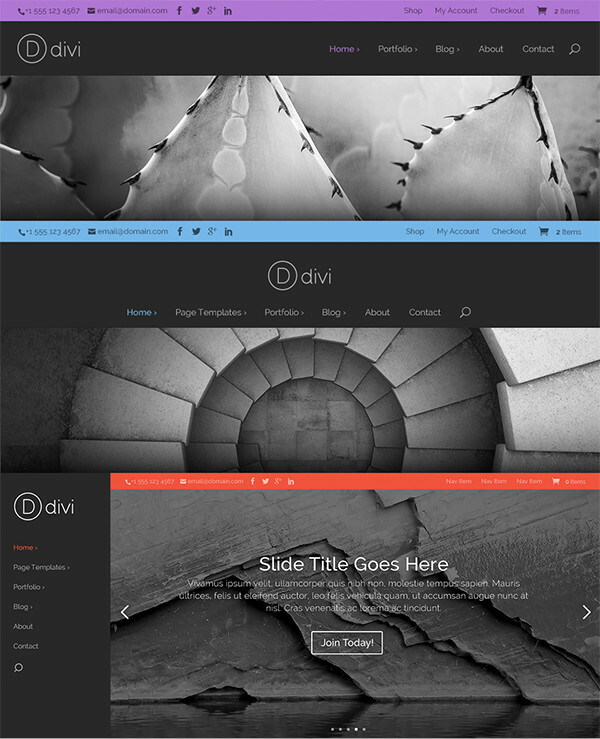 On that post, Kenny also said that they are settings their sights on increasing the available options that were originally included in Divi 1.0 (2 section types, 11 row structures, 6 column widths, and 17 modules). 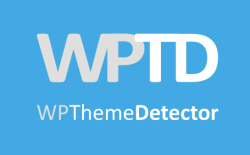 And finally, a few days ago Elegant Themes announced on their post “Let The Countdown To Divi 2.0 Begin” that the official release date for Divi 2.0 has been set for May 21st, 2014.